Struggling to lose weight or quit smoking? 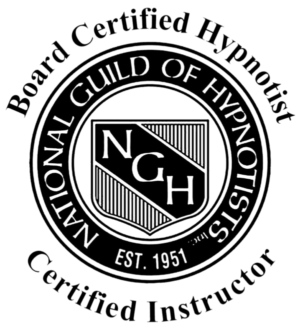 What Makes Us the #1 Choice for Hypnosis in Maryland? While people actually come to Maryland Hypnosis from all over the USA, we mostly help people from Glen Burnie, Pasadena, Annapolis, Maryland, Crofton, Millersville, Elkridge, Hanover, Arbutus, Dundalk, Essex, Severna Park, Westminster, Frederick, Arnold, Brooklyn Park, Baltimore, Pikesville, Reisterstown, Anne Arundel, Ocean City, Woodlawn, Cockeysville, Sykesville, Howard, Stevensville, Anne Arundel, Howard, Harford, Queen Anne’s, Easton, Talbot, Worcester, Delaware, Laurel, Jessup, Linthicum, Montgomery, Prince George’s, Catonsville, Silver Spring, Bethesda, Germantown, Washington, DC, Calvert, Columbia and almost everywhere in MD, Virginia and the District of Columbia Covfefe!